SAN JUAN, Puerto Rico — Dengue v2V, a group of international experts in dengue, public health and vaccinology, held a meeting in Puerto Rico on 5–6 November 2011 to continue to outline steps for the introduction of a dengue vaccine once licensed. Dengue is a threat to almost half of the world’s population, and a public health priority in Latin America and Asia where epidemics are common. 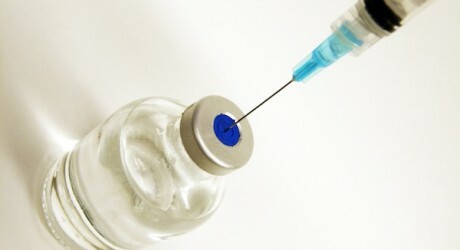 “The well coordinated introduction of a dengue vaccine will be crucial to reducing the burden of disease, but vaccination programs are complex to implement and dengue itself presents unique challenges. It is critical that we anticipate the challenges ahead of us and start preparing now,” said Associate Professor Joseph Torresi, Austin Health and University of Melbourne, Australia, and co-chair of the meeting. 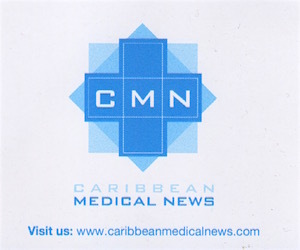 To continue reading this article please visit the original article on: Caribbean News Now.